Seal Instructor: [pulling exhausted trainee from the water] Six times three? Seal Instructor: Hurry up, Hurry up, Hurry up... Hurry up. Courtesy of Peter Gabriel Ltd.
Q: What did the old Afghan shepherd say to the SEALs just after being released? 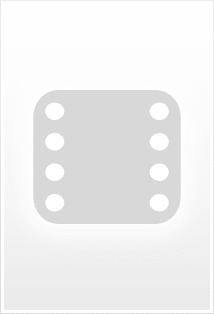 Q: What does the writing on the SEALs' uniform mean? Q: How come there are tributes to soldiers in the titles, I thought this was a SEAL mission? 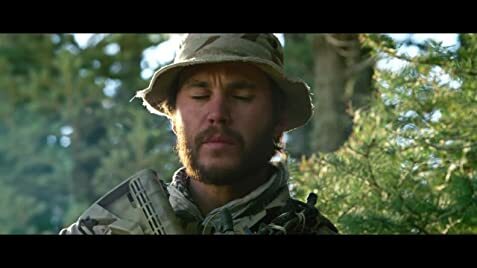 Easily the best War Movie since "Saving Private Ryan" only an actual story. 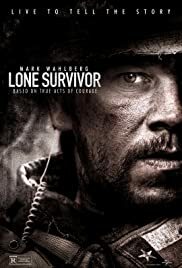 If you read the book and heard the interviews with the actual "lone survivor" you know that this movie got as close to the real events as possible. The 4 actors really gave it their all. Beginning long before shooting when they started their training so they would look realistic. This movie is also the most visceral experience since "Saving Private Ryan". There were falls in this movie that actually hurt more just watching than when I broke my foot 2 years ago. And in the making of you see that crazy stunt people actually did those falls, supposedly without dying. It's of course impossible to spoil this movie given it's title but it's important to note that the guy who helped him risked his whole village for "The Americans" Safety. And he didn't think twice about it. Sometimes we forget that not all of them are Taliban. After all is said and done this is a must see if there ever was one. 57 of 84 people found this review helpful. Was this review helpful to you?